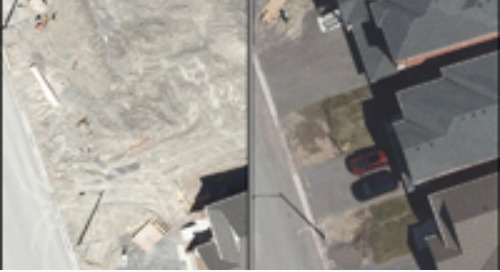 How can Linear Referencing help municipalities make strategic road investments? 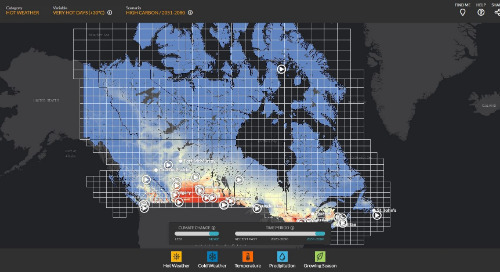 What is the Climate Atlas of Canada? 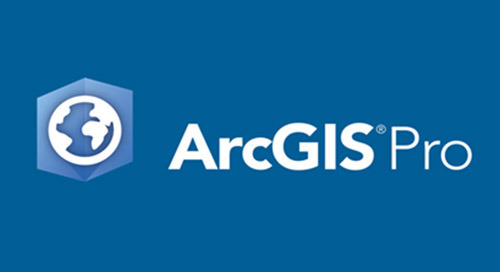 What are six ways to develop your ArcGIS skills and work better – not harder? Find out these and more in the April News Roundup. One of the beautiful things about mapping and GIS is its ability to take an abstract concept, something we may not see or feel, and turn it into something tangible. Take climate change, for example. It can be hard to visualize a global increase in temperatures when you look out the window of your office and see piles of snow and patches of ice. 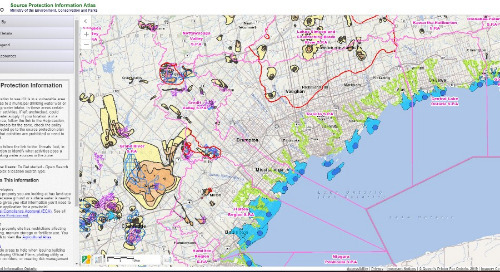 Using its visual and analytical power, GIS can create a way to see, interact and understand the change we are experiencing within numerous aspects of our climate in Canada. The Prairie Climate Centre, based at the University of Winnipeg, attempts to bridge this gap in understanding with our April App of the Month, the Climate Atlas of Canada. Most of us go through our workday with a checklist of things to do before we can go home with peace of mind. 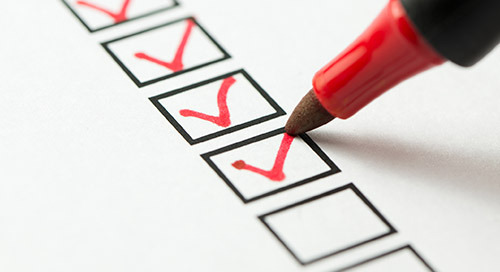 However, not many have a similar checklist when it comes to continuous self-development, even when deep down, we all wish to grow personally and professionally. 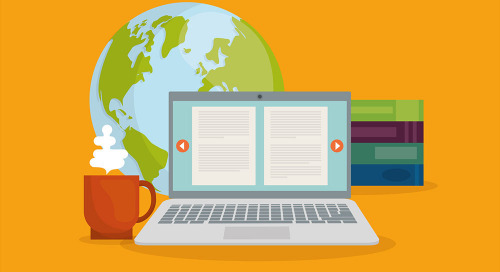 To make it easier for you, we’ve compiled this list of six ArcGIS training essentials that can help you develop your GIS skills, become more confident and efficient in your work, and ultimately advance your career. According to Transport Canada, it costs nearly $20,000 per two lane kilometer every year just to maintain Canada’s roads. The information needed to help support these investment decisions is stored in disparate data systems under the control of a wide variety of people. While it is not easy to convince all these groups to share a data management system to better strategize our road investments, data-sharing and collaboration is not impossible. 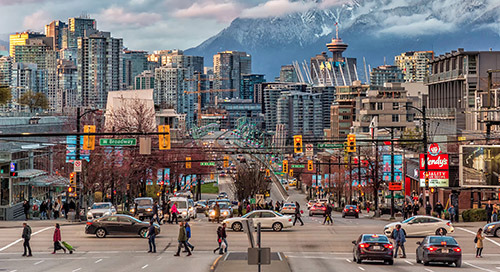 Linear Referencing, a concept used for decades by larger road authorities, may hold the answer for Canadian municipalities. 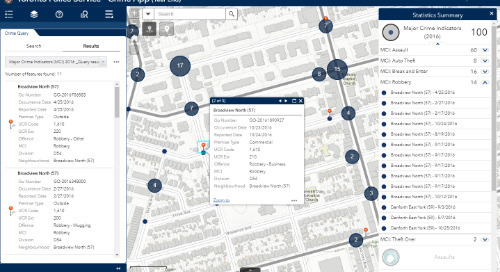 Esri technology provides Defence, Security and Public Safety GIS users with the smart tools to perform spatial analysis, improve situational awareness and make better-informed decisions. 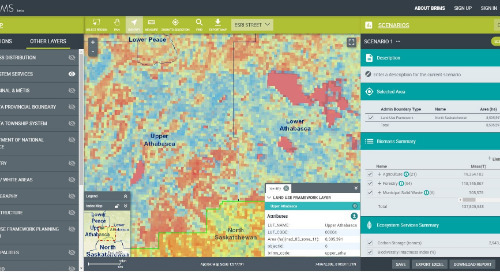 Our ArcGIS platform integrates information from multiple sources to support your operation’s planning cycle and decision-making process. On Thursday, May 2, GIS professionals, developers, managers and analysts from the Defence, Security, Intelligence, Public Safety and Law Enforcement sectors will come together in Ottawa to explore innovative geospatial solutions from the world’s leading GIS platform. 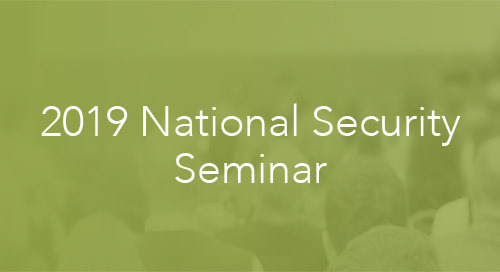 If you haven’t yet registered for our National Security Seminar, here's why you should. 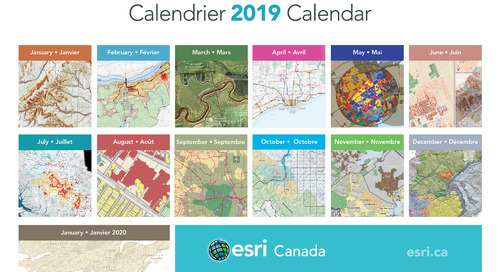 ArcNorth News is Esri Canada’s digital magazine covering Canadian GIS successes using Esri technology. 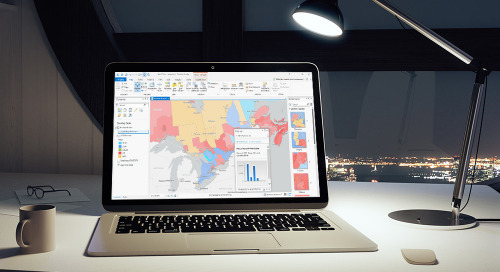 In this article, find out how location analytics or geo-intelligence is transforming the way business intelligence supports organizations. Discover the seven-step approach towards getting the most out of location analytics. WhereNext is Esri’s digital magazine for business leaders. In this article, learn why Spotify has been credited with giving new life to the music industry. Over the past two years, the company has diversified, quietly becoming the second-largest podcasting platform behind Apple Music. 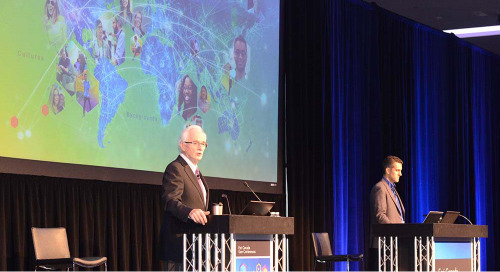 The goal of the series is to help executives and leaders in industry and government understand how modern GIS technology enables digital transformation and drives growth. 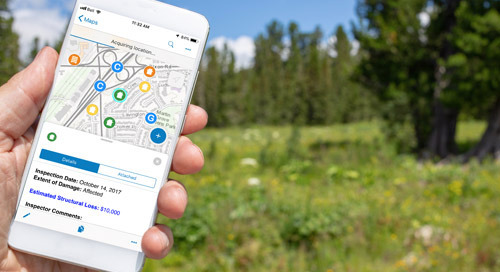 In this podcast, Kevin Prouty, Group VP of Energy and Manufacturing Insights at IDC, explains how utilities are using location technology, AI and machine learning to keep information flowing, support decision-making and maintain asset health. Paul Rossi, supply chain risk management lead, talks about how ArcGIS is helping General Motors create a more resilient supply chain and successfully operate a global manufacturing base. Vanessa Finnie is a Marketing Communications Specialist with Esri Canada. She is passionate about connecting people with the right products or services to improve their lives. What fascinates her about GIS is that the technology can be applied to all concerns and plays a part in shaping the world around us. In her spare time, she likes to travel and can usually be found planning her next adventure.